With Europe’s Opel emerging as the backbone of America’s Buick lineup by turning its Insignia and Astra models into the Regal and upcoming Verano here in the ‘States, it seemed that the Buick brand was slowly turning into a portfolio of German-engineered vehicles — not that it’s a bad thing, but it would in a sense turn the brand into a shadow of something unique, and become essentially to Opel what GMC is to Chevrolet. 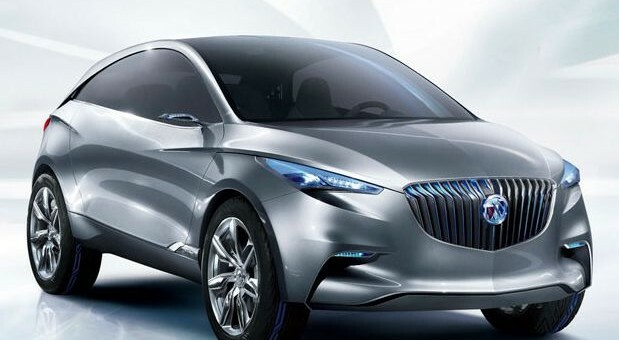 However, the latest word is that America’s Buick will be returning the favor to Opel, as both will share the next-generation Enclave crossover and LaCrosse sedan. 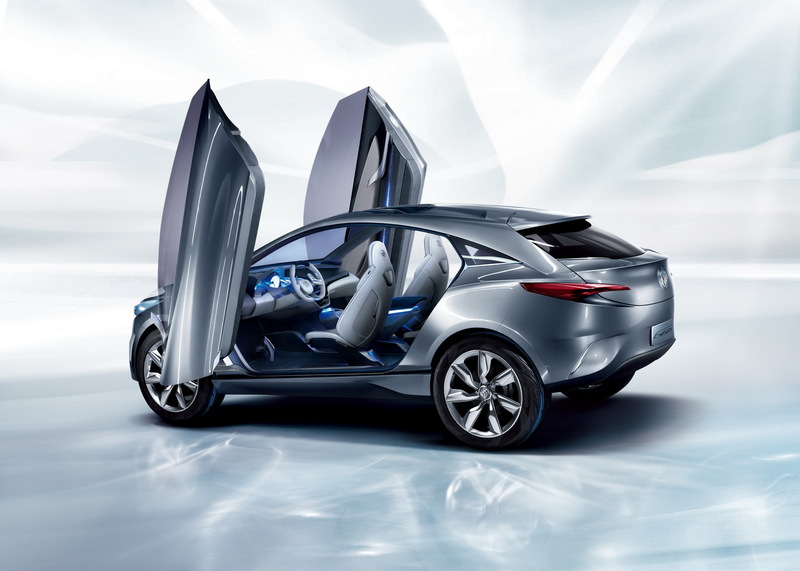 There’s a major financial benefit to this move, as minimal engineering and development costs combined with the ability to produce both Buick and Opel models on the same assembly line make the plan an easy sell. 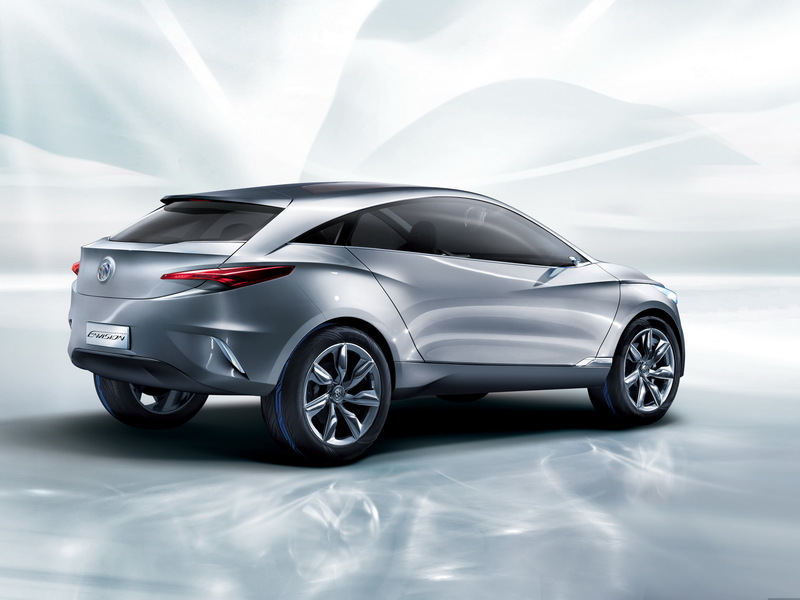 Additionally, if you consider Opel CEO Karl-Friedrich Stracke’s remarks that the his brand is planning a flagship to slot above the Insignia, these reports do in fact hold some water. While this seems like a good idea, it does seem to further blur the line between the two brands in an all but too familiar Roger Smithian kind of way, even if they’re sold in separate continents. But the world is never perfect. Where did you got these information from? Actually, there is an agreement between GM and Opel, which allows Opel to decide on their own in terms of product planning. Opel was or is not really successfully with non German/European engineerd cars such as the Sintra, GT (Sky) or the current Antara. BTW Opel had a lot of trouble with GM in the past, because of mismanagement especially in the 90´s, which would have almost meant the death of Opel. The North American untis were not much involved in GM´s global bussines, and that´s why most of the engineering work on global cars, engines or platforms take place in other GM facilities outside of NA. 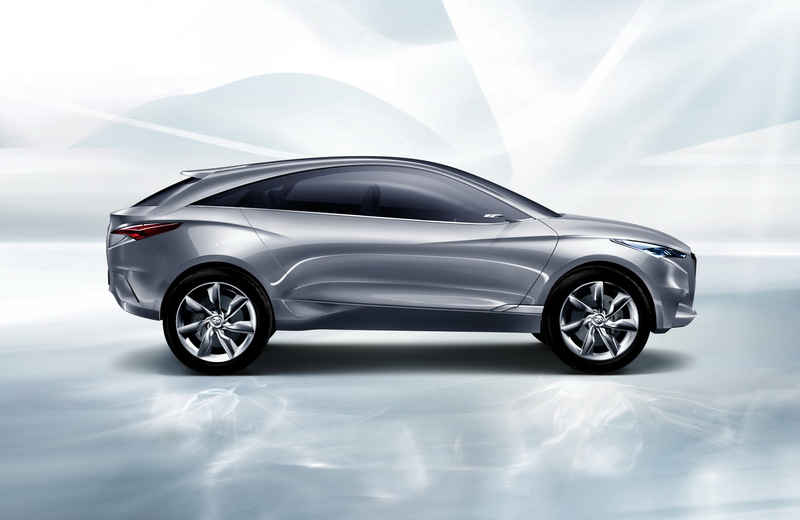 So… it will be Opel everywhere except for US and Canada (Buick) and the UK (Vauxhall). At this point, I wonder why GM simply didn’t choose to replace Buick with Opel. Neither GM nor Volkswagen are interested to make their foreign subsidiaries into strong units on the worldwide market, because it may lose the balance of power for the parent company. But i am a bit confused, when GM managers tell to make Buick a global brand, while Opel managers tell the same thing here in Europe, but how does it work if Opel and Buick share exactly the same cars, without clear differences? If you or someone else understand German when do some researches, where you can find interesting information about Opels relationship with GM. In Europe, Opel is is a volume manufacturer such as Ford or Chevrolet in the United States. With the strategy to position Opel slightly higher than Chevy means less sales through expensive and often impractical products like the Opel Insignia Sports Tourer, which has less luggage capacity than its predecessor. 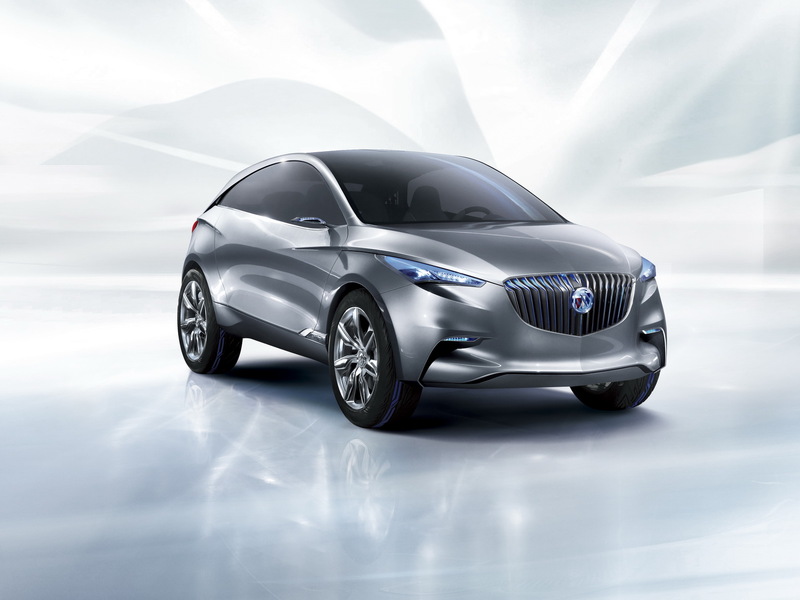 GM should just keep Opel=Opel and Buick=Buick, without destroying the brand identity. Man! Is it me or does that look like a mean Hedgehog? Maybe they should have named THAT the “Sonic”? The heading is about the Enclave and Lacrosse. What is that a picture of? It is WAY TOO SMALL to be an Enclave replacement.